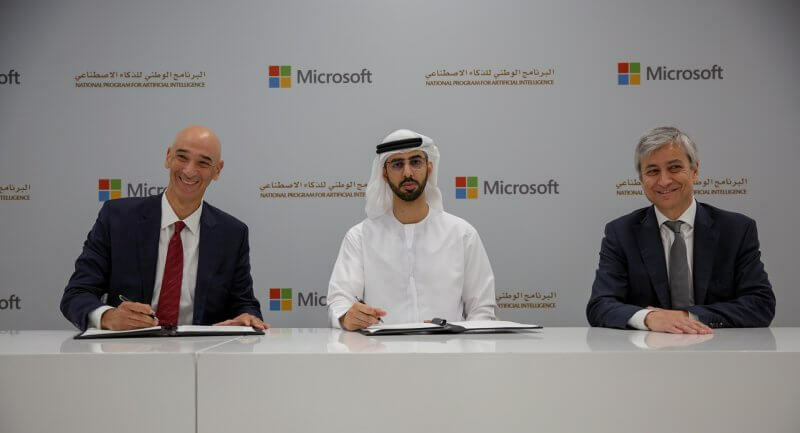 Sayed Hashish, Regional General Manager for Microsoft Gulf signed the agreement on behalf of the company. During the signing ceremeony, Al Olama confirmed that the UAE government adopts an integrated and dynamic model for the utilisation of artificial intelligence that supports industry growth, development of new sectors as well as strengthening governance and ethics frameworks, ultimately anticipating future challenges and creating a positive change for humanity. As part of the agreement, the two entities will develop a set of concepts, strategies and future ideas and study implementation mechanisms then implementing them. 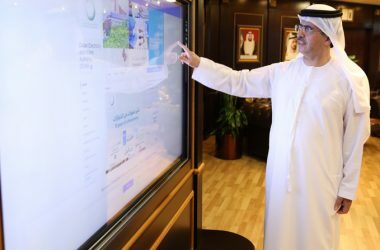 “The UAE government focuses on enhancing innovation in modern technology applications and employing them in achieving sustainable development, and realising the vision of Sheikh Mohammed bin Rashid Al Maktoum, Vice President and Prime Minister of the UAE and Ruler of Dubai,” said Al Olama. 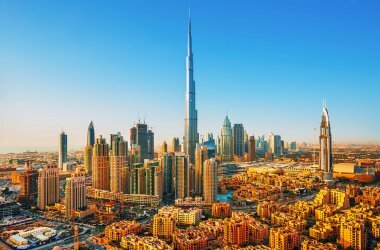 “It is a privilege to work with the UAE Government on its plans for digital transformation. 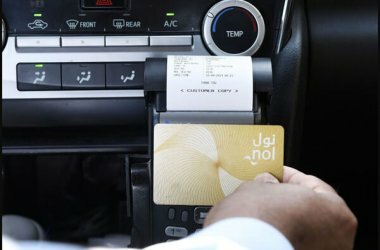 The country has long led the region on artificial intelligence adoption and development to integrate smart technologies into a vast array of digital touchpoints across the nation – empowering everyone to achieve more,” said Jean-Philippe Courtois, Executive Vice President and President, Microsoft Global Sales, Marketing and Operations. “Microsoft shares this vision, as our goal is to make AI accessible and valuable to everyone by amplifying human ingenuity. We look forward to working together and support the efforts of the government to ensure that AI is developed and used in a trusted and inclusive way, benefitting our society with a human-centered approach”. 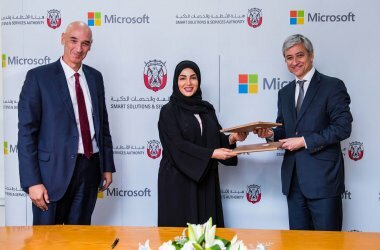 Further into the agreement, Microsoft will develop its existing AI programs and frameworks to support the UAE’s efforts to achieve the United Nations goals of sustainable development. 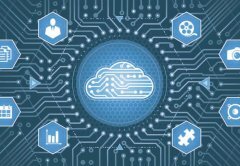 Areas of cooperation include national capacity training in AI programs, certification in software and cloud computing, and the organisation and sponsorship of emerging technology competitions and events for government and private entities. Microsoft will also organise training programs every three months for data specialists in various government agencies, as well as workshops on artificial intelligence. The company is also organising the second UAE AI Camp with the National Program for Artificial Intelligence in cooperation with a group of federal, local and international agencies. The spring camp focuses on introducing the trainees to the most prominent emerging technologies in the field of machine learning and data science. The summer camp will be held in July and August and will focus on the development of robotics and programming skills.